In order for a member to qualify for dedicated status, the member must meet certain requirements, these are a necessity for us to maintain our status with CFR. 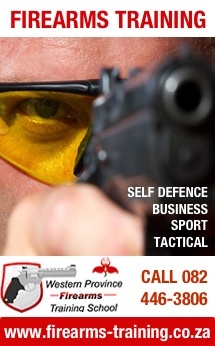 Each applicant must accumulate 4 points which must include a combination of range duty’s and shoots. Note: Everyone has to shoot. We have tried to keep the process as simple as possible. Be a fully paid up full member of MSA in good standing (no supporter or country memberships). Must take part in a minimum of three club shoots in the year between Jan and Dec (MSA Christmas shoot counts). All sanctioned Range Officer shoots. All of the above are necessary for the club to consider an application for dedicated status and the terms are not negotiable. A range duty includes Range Officer duty, taking charge of and running a shoot on Club Shoot days, setting up or packing away targets and equipment on Club Shoot days, arranging an event or activity for the club, or serving on the MSA committee. The application will be considered by the MSA committee at the next scheduled committee meeting and the applicant will be advised thereafter as to the outcome of the application. If Status is approved, the certificate can be collected at the club at the next club shoot meeting.